The material here is important. It is also well presented for what is, at points, challenging. My only reservation is that perhaps it would be easy to take in more of the detail on the written page but that in no way detracts from the quality of the work itself and its narration which are both first rate. This is an important book that deserves as much attention as we can give it. This autobiography is disarming in its author's unflinching gaze on his past. It literally made me laugh out loud in public (making people stare and think I'm a nutter) and even provoked tears at points despite that not being my habit. Deeply moving in passages but never over sentimental, Omid is a romantic but not self indulgent. 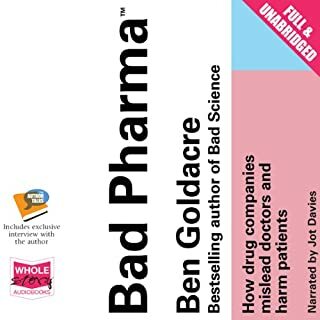 This is perhaps the first audio book I have come across that I wouldn't want to read-his narration is brilliant. All that said there is one word that must predominate and seems apt to end on; funny. Over the course of his long and distinguished career, God has literally seen it all. And not just seen. In fact, the multi-talented deity has played a pivotal role in many major events, including the Creation of the universe, the entirety of world history, the life of every human being who has ever lived, and the successful transitioning of American Idol into the post-Simon Cowell era. 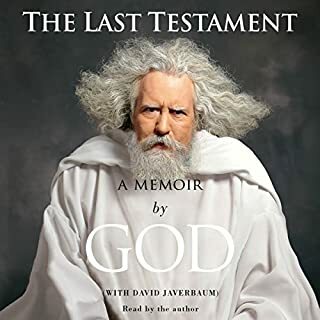 Now, as the earth he has godded so magnificently draws to a Mayan-induced close, God breaks his 1,400-year literary silence with his final masterpiece, The Last Testament. This book starts from a highly amusing premise: that God is complicated and for some reason wants to lay out his own case although, since he is the Lord thy God, question him at you peril! Mirthing, smiting and all kinds of revelations ensue but, just one word of warning: if you have a strong religious conviction this probably isn't for you. 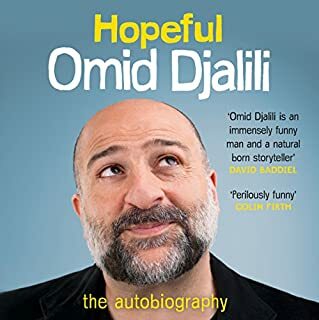 If, on the other hand you are having doubts about faith it may well crystallise some of those concerns through the vehicle of comedy.